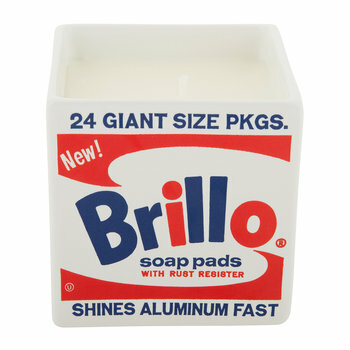 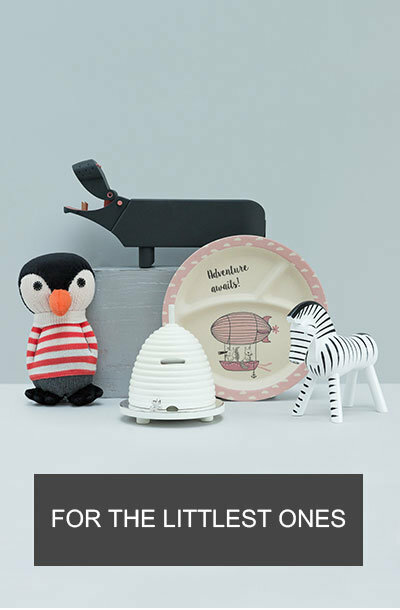 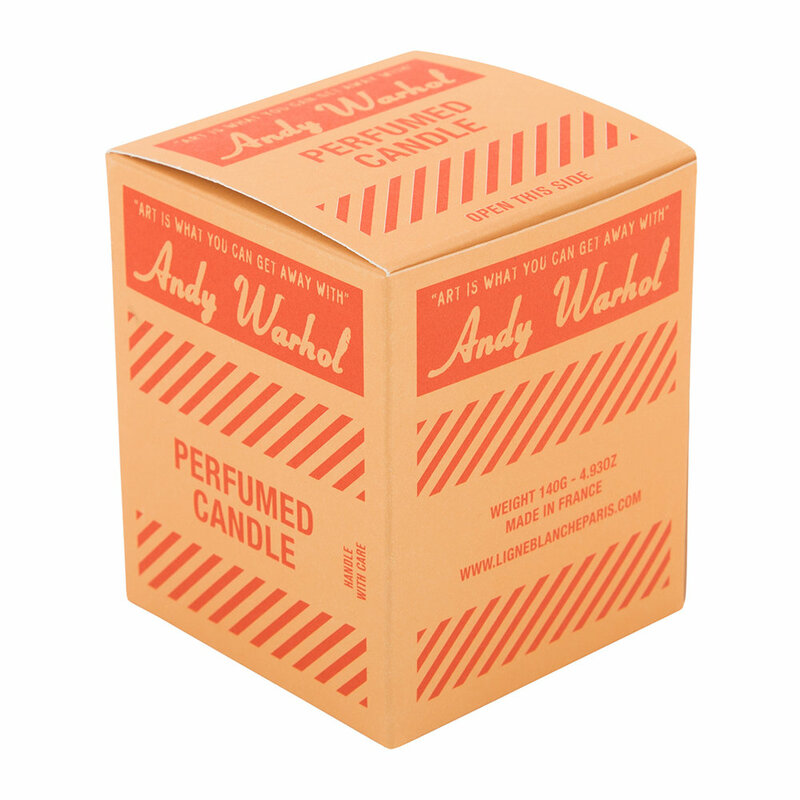 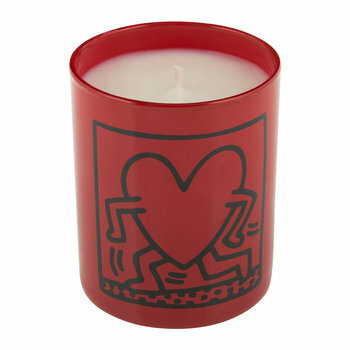 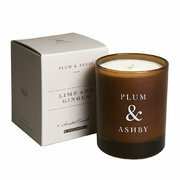 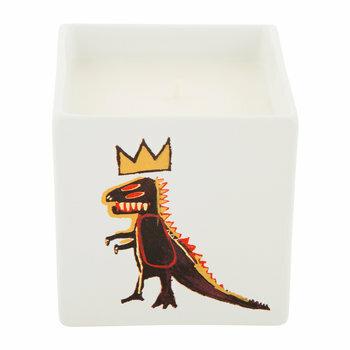 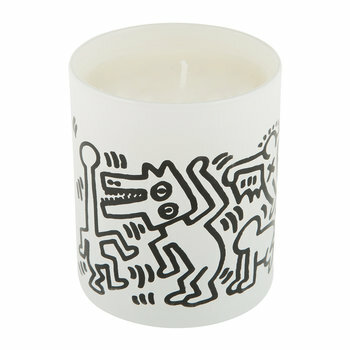 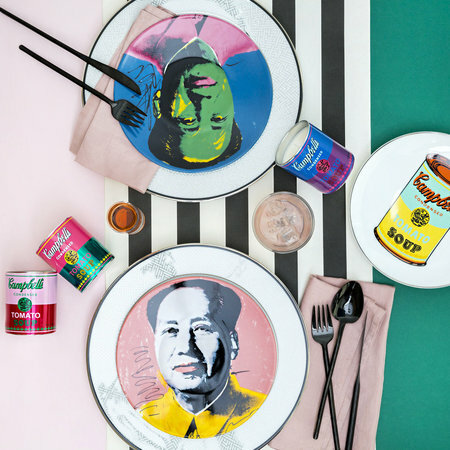 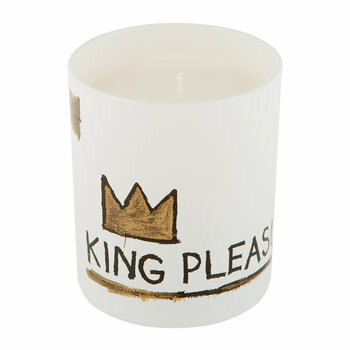 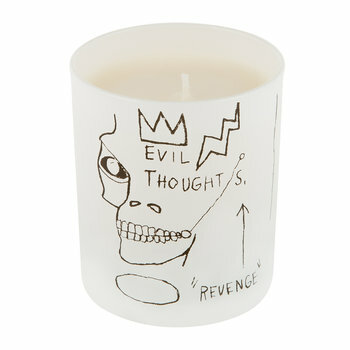 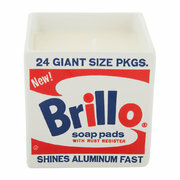 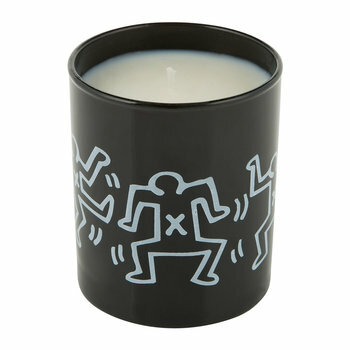 Revitalise your home with this Andy Warhol scented candle from Ligne Blanche. 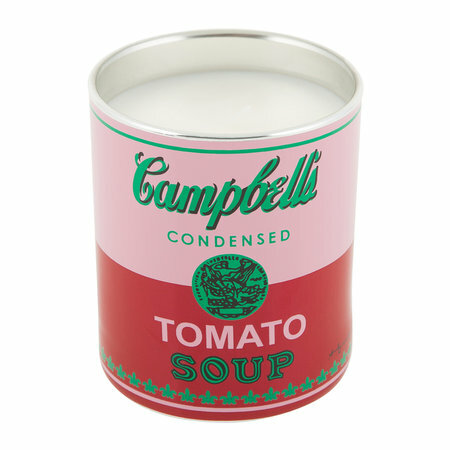 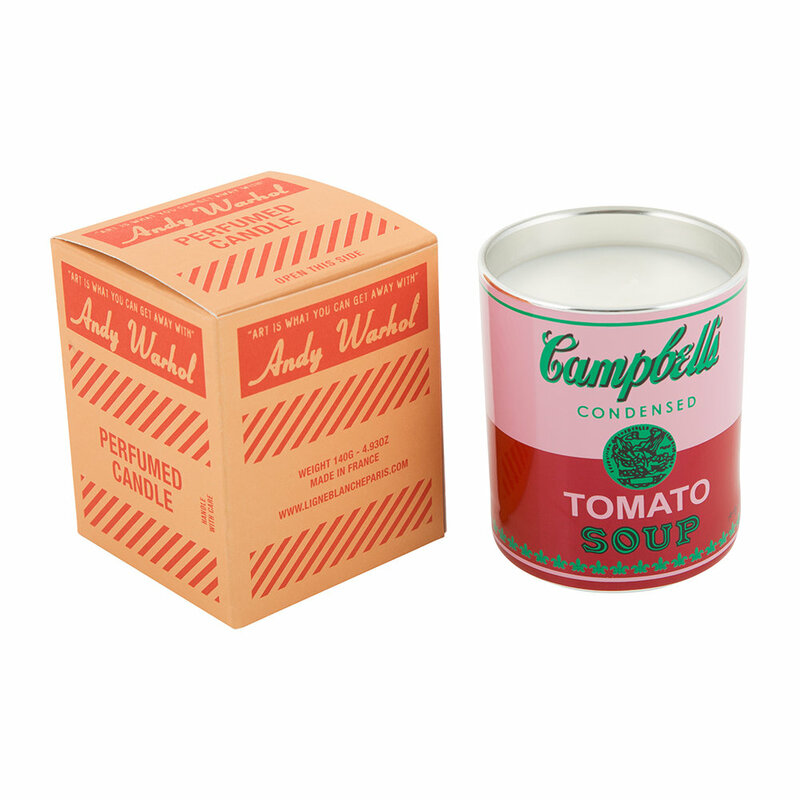 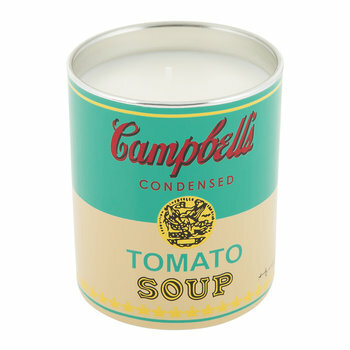 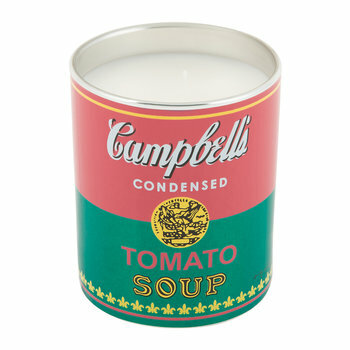 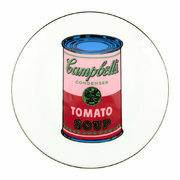 In honour of acclaimed artist Andy Warhol, this scented candle features one of his most distinctive pieces of work, “Campbell’s Soup Can” from 1962. 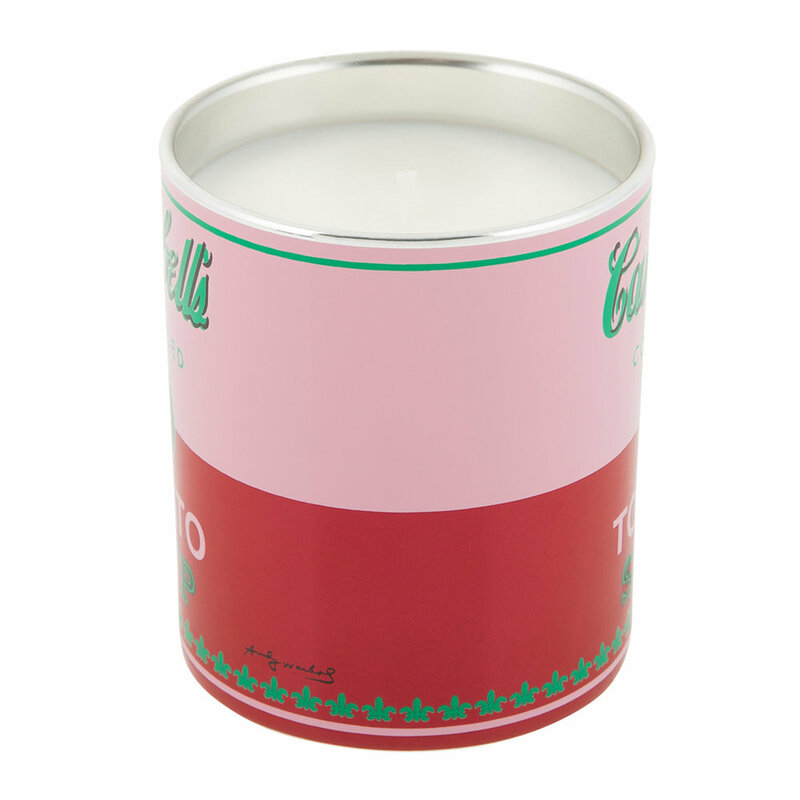 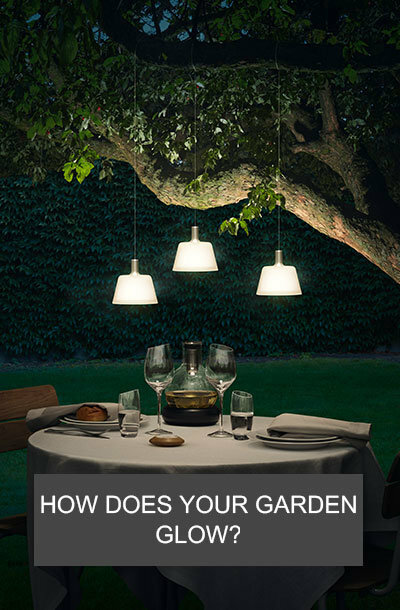 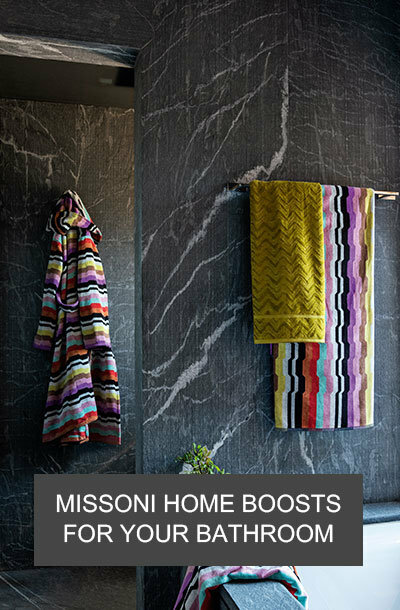 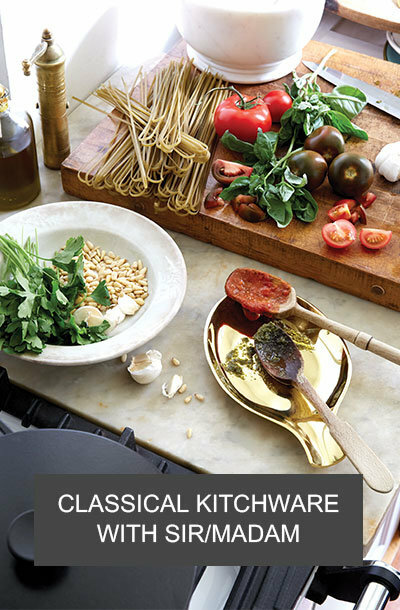 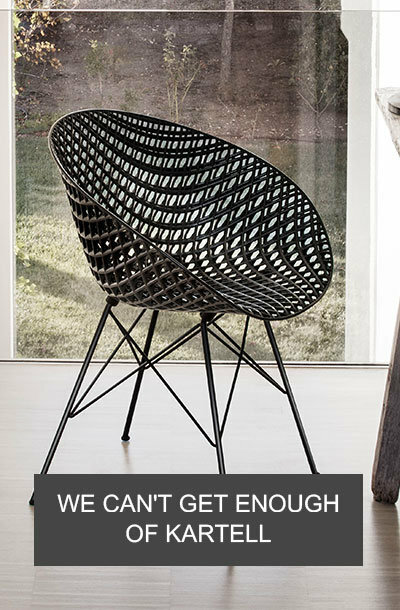 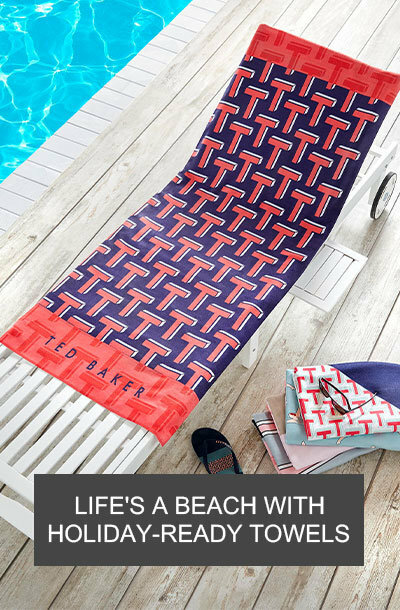 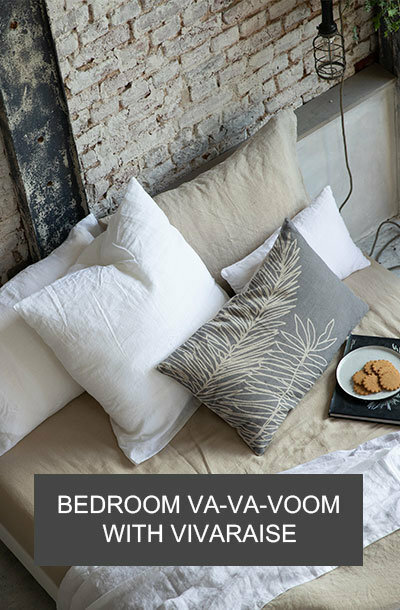 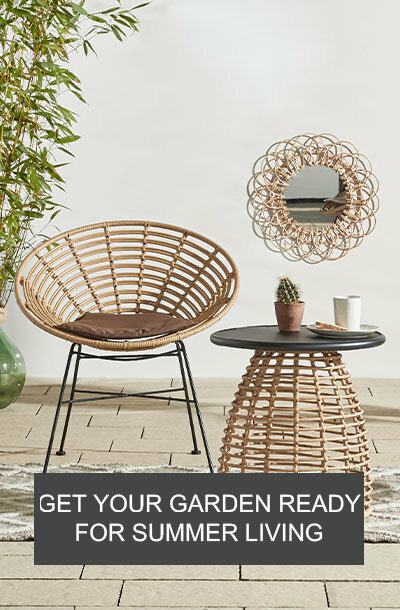 Housing an invigorating scent made from notes of tomato leaf, basil and mint leaf, it has been created by renowned producer of fine fragrances, Givaudan, and makes a welcome addition to your home. 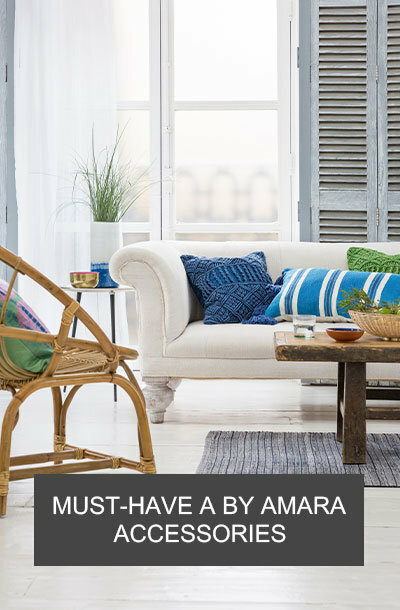 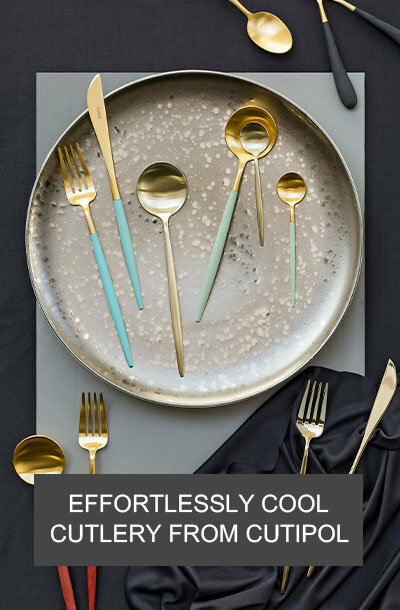 Loved them, exactly as promised!